After school sports for JH and HS starts next week. 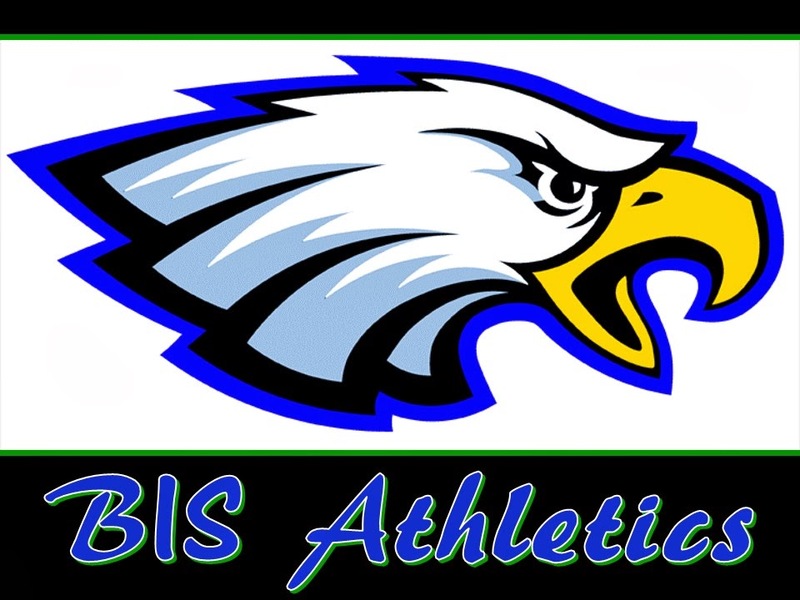 All, please check the link below regarding After School Sports. Practices will start next week. I am REALLY EXCITED to see us play Softball and Soccer! In order to play in official games against other schools and clubs, students will need to participate in the Team Sports practices after school. JV and Varsity Sports practices will run an extended schedule. Team practices will run continuously from January 30th to May 31st. We will update you should this need to change for any unforeseen reason. Typically practices will be on Tuesdays and Thursdays (3:30pm to 5:00m) and games on Fridays and/or Saturdays. The cost will be R$100 for one child. Families with two children will pay R$150 and families with three children will pay R$200. This is a one time fee for the whole semester. Students MUST purchase their uniform in order to participate in the games. Uniforms can be purchased from Coach Batista or Coach Coité. Students and parents will be required to sign a letter of commitment to academic and athletic performance to include attending practices. Practices start on January 30th. See next page for more details. This semester will be Soccer and Softball season. Tuesday, boys soccer, 3:30pm to 5:00pm. Tuesday, girls basketball, 3:30pm to 5:00pm. Thursday, boys soccer, 3:30pm to 5:00pm. Thursday, boys and girls softball, 3:30pm to 5:00pm. I will study and do all my homework everyday. I will be organized and not fall behind in my school assignments. I will pass all of my classes and dedicate time to long-term class projects. I will come to all practices and games in order to participate in the program. I will respect my coaches, volunteers, teachers, teammates, and opponents during all games and practices. I understand that Coach Batista and/or Mr. Fryar may temporarily or permanently remove a player from the team for any violation of the student handbook or commitment agreement as pertains to either on or off campus violations. I commit to provide transportation for my child to all games and practices. I commit to communicate with the coaches if my child is not able to attend a practice or a game. I commit to helping my child with his/her academics and athletic performance.